Being an expert in design and construction of central control systems, energy management and automation, our company undertakes both complete projects (assembly, installation, automation of panels, programming and set to operation) and partial constructions and services. 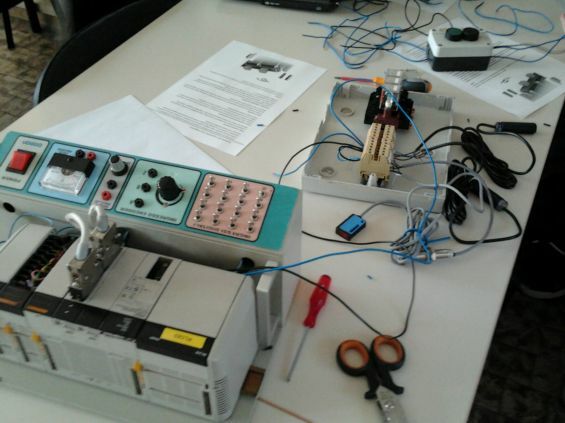 Our company cooperates with experienced and specialized engineers and technicians. Our expertise in the field of automation allows us to promptly respond to any new project, as well as existing installation upgrading projects, using the most up to date means of production and design. The assembly and implementation of installations is created with accredited materials of well-known companies, such as SIEMENS, HONEYWELL, TELEMEQANIQUE, ABB, HAGER, and GENERAL ELECTRIC. According to our philosophy, the client will improve the quality of products and at the same time will reduce the production cost. This is achieved by studying, suggesting and implementing the installation, which fully meets the quality standards for our client’s product, following the developments and new technology in order to be able, at the same time, to achieve the lowest possible operation cost. Based on the above, we aim to a constant improvement of our provided services. 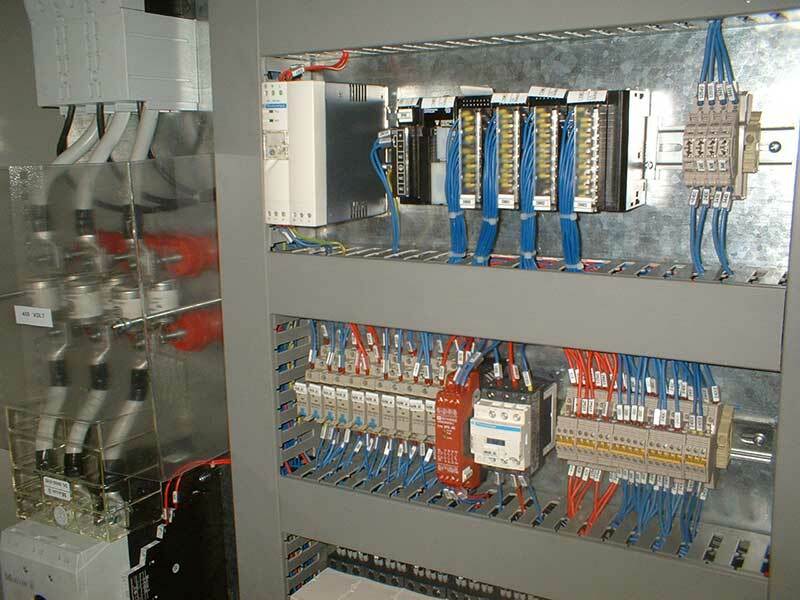 We undertake the study, construction and programming of all kinds of electrical automations for buildings and industries with use of instabus EIB KNX technologies, PLC, LOGO!, inverter etc, required for the correct function of installations. Lighting automations for houses, offices, industry. Wireless command systems for lighting, motion. Study, application plan, construction of automation panels for: ventilation systems, air conditioning units, cooling – heat, pumping, automatic watering with underwater pumps controlled by automatic pressure and drainage regulators for water quantity, lighting, movement, elevation, firefighting, refrigerators. Measuring systems for all kinds of tanks for liquids, with a digital indicator and analogue exits for warning and check of the tank’s low level with beacon, siren, written text or phone call. 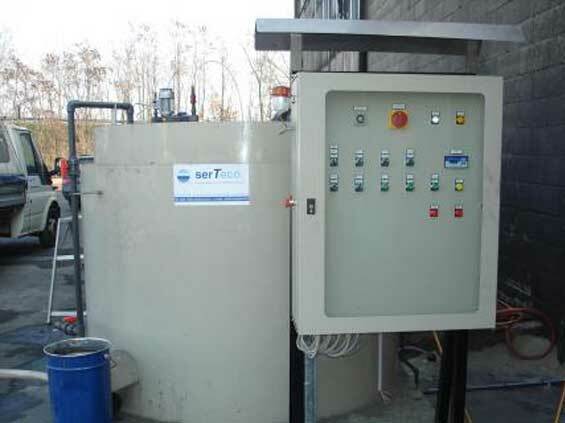 Automations for hot water production, utilization and management.